One of the most interesting crochet stitches is a basket weave. 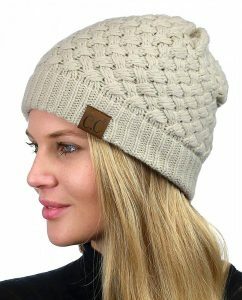 Learn how to crochet a basket weave beanie with only your basic crochet stitches. The illusion given is striking to fashion. 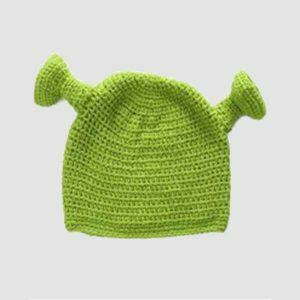 Men, women, and children can wear this crochet pattern. Definitely, a style you can count on for anyone. 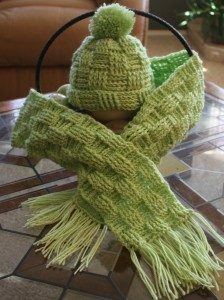 At Cool Beanie hats, this crochet pattern introduces you to a version of the double crochet (dc) called a front post double crochet (FPdc) and the back post double crochet (BPdc). And it’s simply that, you crochet not in the stitch but just as it says, you hook through the front of the post or the back of the post. You will yarn over (yo), insert your hook from FRONT to BACK around the post of the stitch. Yarn over (yo) and pull up a loop (you will have 3 loops on your hook), Yarn over (yo) and draw through 2 loops on your hook twice. You will yarn over (yo), insert your hook from BACK to FRONT around the post of the stitch. Yarn over (yo) and pull up a loop (you will have 3 loops on your hook), Yarn over (yo) and draw through 2 loops on your hook twice. 1 skein of a medium weight yarn. Your lighter colored yarns tend to show off the weave more than the darker shades. Round 1: Chain (ch) 1, 14 single crochet (sc) in the ring, join with slip stitch (slst) to first single crochet (sc). 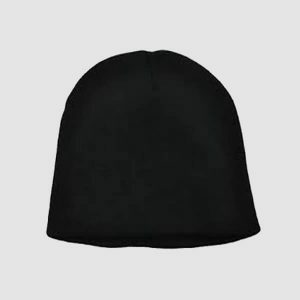 This is your right side or as some say the outside of your hat. Round 3: Chain (ch) 2, 2 double crochet (dc) in first double crochet (dc) and in each double crochet (dc) around. Join with slip stitch (slst) to top of the beginning chain (ch) 2. 56 total double crochet. Round 4: Chain (ch) 2, * work a FPdc around each of the first 4 double crochet (dc), work BPdc around each of the next 4 double crochet (dc) *repeat from * around, join with slip stitch (slst) to the top of beginning ch 2. Rounds 5 and 6: Ch 2, * work a FPdc around each of the first FPdc, work a BPdc around each of the next 4 double crochet (dc) *repeat from * around, join with slip stitch (slst) to the top of the beginning chain (ch) 2. Round 7: Chain (ch)2, * work BPdc around each of the first 4 FPdc, work FPdc around each of the next 4 BPdc. *repeat from *around, join with slip stitch (slst) to the top of the beginning chain (ch) 2. Rounds 8 – 10: Chain (ch) 2, * work a BPdc around each of the first 4 BPdc, work a FPdc around each of the next 4 FPdc. *repeat from * around, join with slip stitch (slst) to the top of the beginning chain (ch) 2. Round 11: Chain (ch) 2,* work a FPdc around each of the first 4 BPDC, aork BPdc around each of the next 4 FPdc. *repeat from * around, join with slip stitch (slst) to the top of the beginning chain (ch) 2. Rounds 12 – 14: Chain (ch) 2, *work a FPdc around each of the first 4 FPdc, work a BPdc around each of the next 4 BPdc. *repeat from * around, join with slip stitch (slst) to the top of the beginning chain (ch) 2. Rounds 15-25: Repeat rounds 7 – 14 once, then repeat rounds 7 – 9 once more. Tie off. 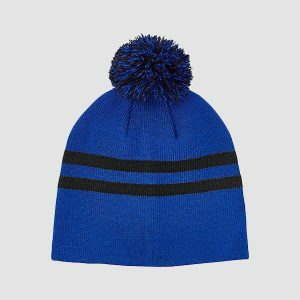 Weave tail of yarn through the outside (right side) of hat because as you fold up your edge for the brim it then will be on the inside. 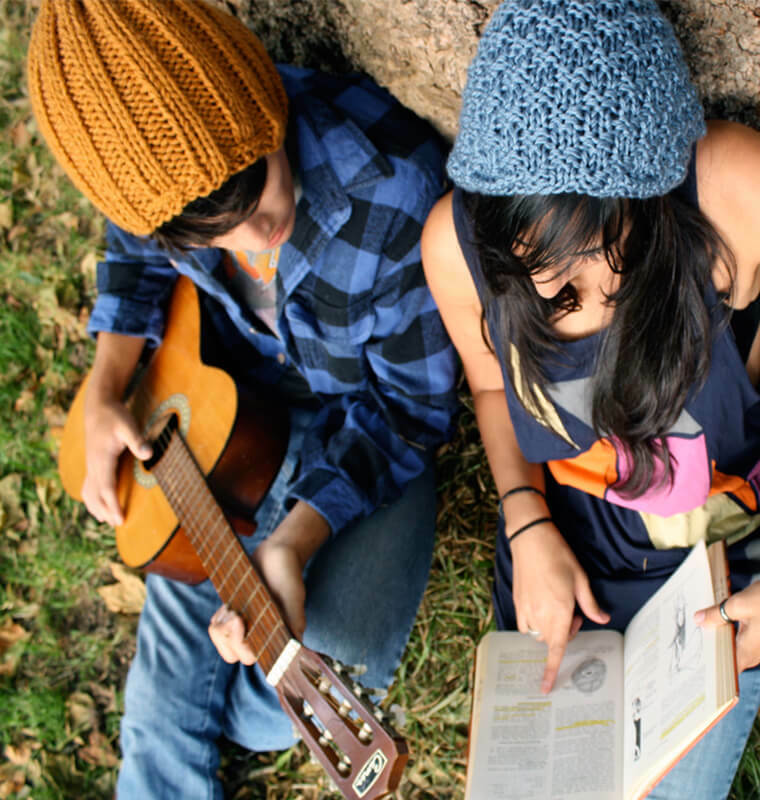 Now give your skills another adventure and make a matching scarf. In a hurry to find that special gift? 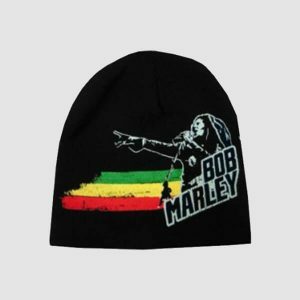 Cool Beanie hats offers a beautiful selection of beanies and scarves. Take a look. For the new crochet hobbyist, sticking to easy patterns can be the best. 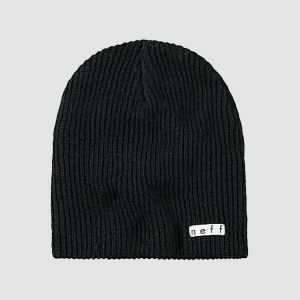 Without sacrificing style, start with the simple, modeled after the Noble Mount beanie. Using unique colors can add a pop to a simple design, such as the wine or taupe options. 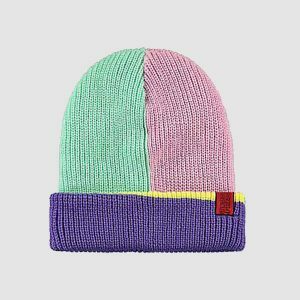 The CC basket woven beanie comes in nine color options for either the mellow styled of those looking to pop out in the crowd. 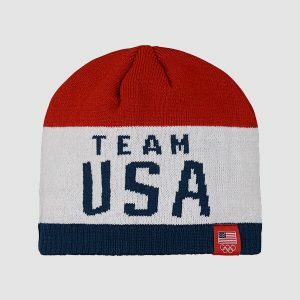 These hats are stitched in a way to allow stretchiness that afford a firm fit suitable for outdoor activities. 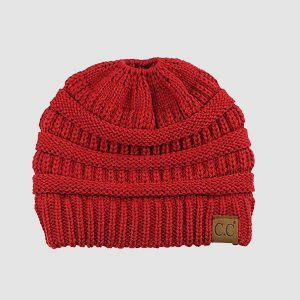 For a source of inspiration for original outdoor looks, the CC beanie is a great starting point. For the fancier and more experienced, thinner wool can be used to make more intricate, thicker basket bands. 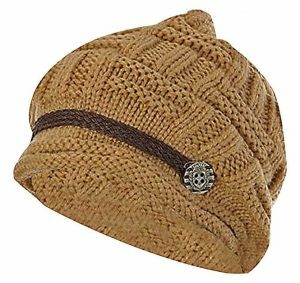 The designs of this slouchy cap give room for the crafter to add a fuzzy inner lining. 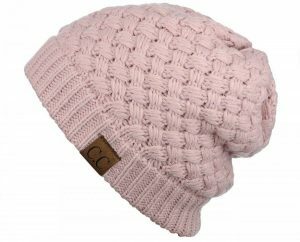 The rosy color of the soft beanie from ‘american_eagle_express’ is ideal for those who embrace the feminine side, as the gentle pink matches rouged winter cheeks. The stitch work follows a wavy pattern meeting a medium sized cuff. The soft look of the flowing pattern provides a gentle aura to the wearer and lends great motivation for the girly crafter. 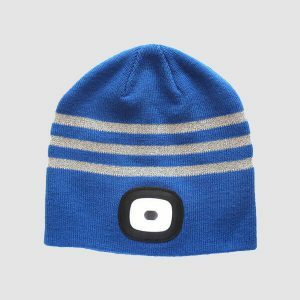 Adding fun accessories and personalized touches are what makes the beanie from Maze ideal. 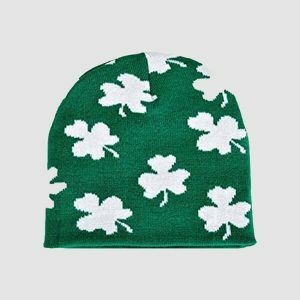 The friendly polyester/acrylic blend makes the fabric breathable and easy to maintain. 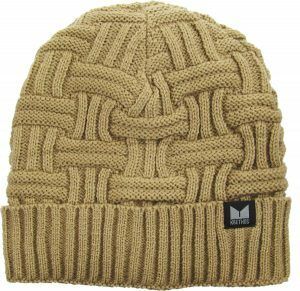 Sharp color options like orange and yellow call attention to the light-patterned knit and front decorations. 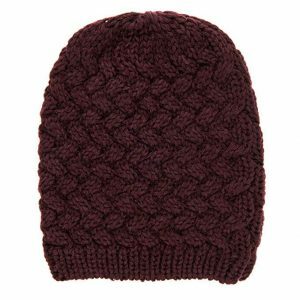 The beanie has no cuff, instead a demure braid of leather meeting a button for flare. 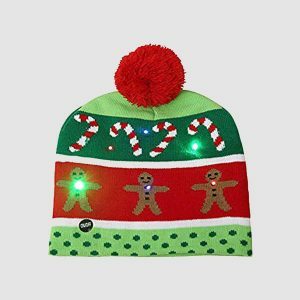 Those looking for a fashionable basketweave can add flash with baubles and additions using the Maze design as a fantastic model. 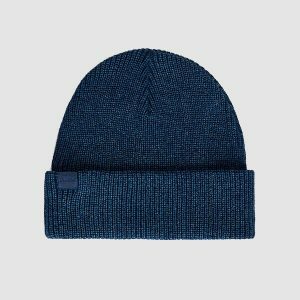 For every style of person, there is a matching pattern to weave into creating the ideal beanie. 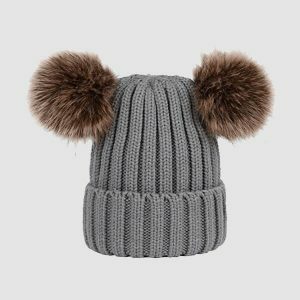 Using the inspiration of massively popular beanies, like those above, will get creative juices flowing for the crafty-at-heart.